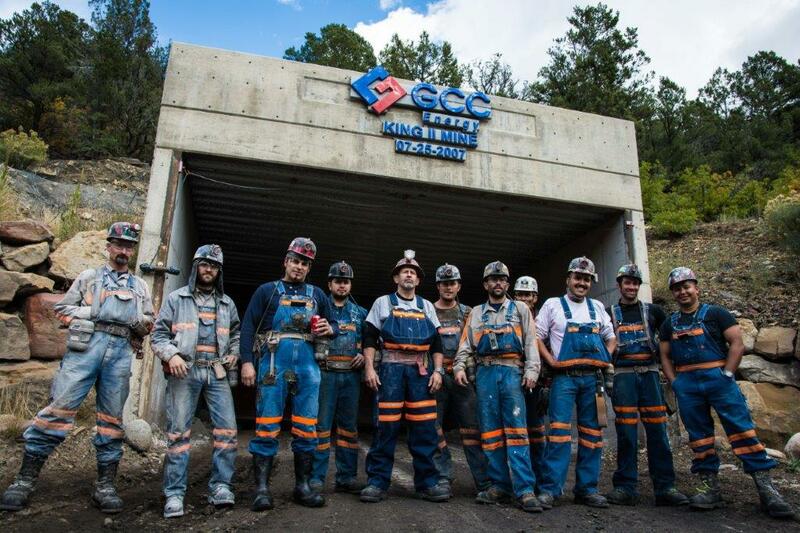 The 2018 Mine Health & Safety Recognition Awards have been established to recognize health and safety achievements made by individuals and companies in Colorado’s mining industry during the 2018 calendar year. 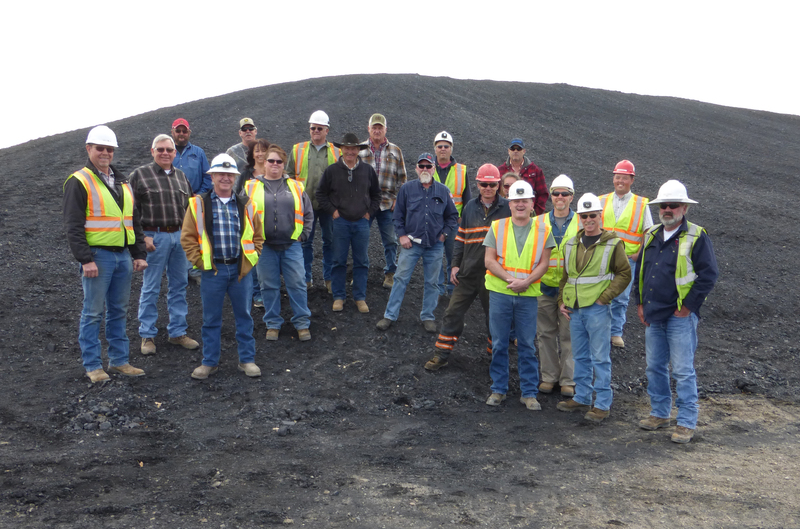 Awards are based on the nominee’s specific contribution to mine health and mine safety. Nominees for the Award can include any person, team or company involved in mining or the minerals industry. Consideration for nominations based on an individual person’s years of employment and safety, must prove continuous safety performance without lost-time injury over a period of thirty or more years. Individuals may also receive recognition for other outstanding safety achievement not based on years of service. Judges from the Colorado Division of Reclamation, Mining & Safety and the Colorado Mining Association will assess applications based on; project description, project planning, organization, implementation, and evaluation. The best 2018 company Total Incident Rate records among the nominations may receive an award in the categories of large coal mine, small coal mine, large non-coal mine, small non-coal mine. Each nomination for total incident rate must include your 2018 total incident rate statistics and calculations to be considered for this category. Submit: Total Hours Worked, Total Reportable injuries and Total Reportable Illnesses for 2018. This report should include contractors if the contractors are under the immediate supervision of a company supervisor. 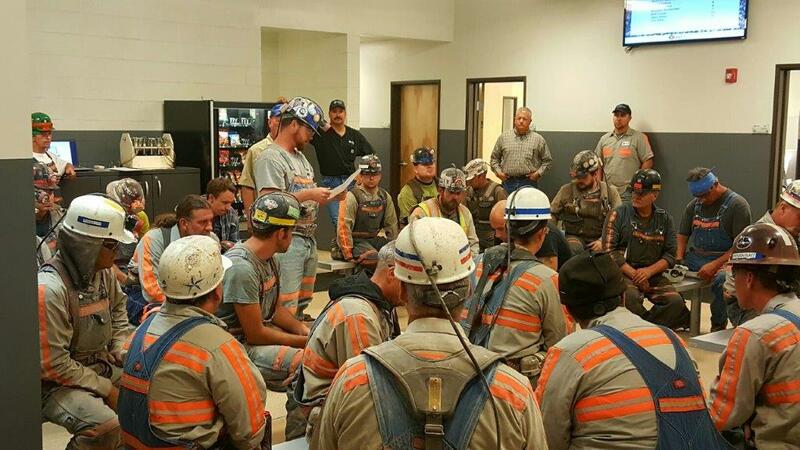 A small mine is defined as 1-49 employees and a large mine has 50 or more employees. Entries must cover the time period of January 1, 2018 - December 31, 2018. Nominations for the annual total incident rate information should be submitted by January 18, 2019. All other nominations including those based on individual safety performance and/or innovative safety practices, must be submitted by December 1, 2018. Awards will be presented at the Colorado Mining Association’s 121st National Western Mining Conference & Exhibition on February 27, 2019 at the awards luncheon at the Colorado Convention Center in Denver. Photos of the winning entries will be used at the Awards Presentation and will be retained by the Division as a record of entries. Those chosen to receive an award are expected to attend the luncheon on February 27, 2019. Click here to see the 2017 award winners! For information about the conference contact CMA at (303) 575-9199, by email at info@coloradomining.com or check the website at www.coloradomining.org. Fill out your application below. Do not send to DRMS. If you have questions concerning changes to the criteria contact Bill York-Feirn at bill.york-feirn@state.co.us. This is an automated form fill, make sure each answer is filled in correctly. Further explanation of required fields can be found when you hover over selected words. Name, title, company name and address of the person making the nomination *If other then the nominee. Project DescriptionA brief description of how the project meets each judging criteria. An explanation of how the achievement improved safety and health. Additional backup may be submitted within each judging criteria. Criteria includes; Project Description, Project Planning, Organization, Implementation, and Evaluation. Total Incident Rate Information (if appropriate) Each company must include appropriate accident and injury statistics to calculate the total incident rate for 2017. Additional Information9. If additional exhibits are relevant to the achievement, they must be submitted with the written description. If the achievement deals with a safety record or performance, the exhibits should include appropriate statistics for hours worked, severity, frequency & other relevant supporting data. These statistics should cover the past five years, if possible.